Are you thinking of giving your kitchen a much-needed makeover? 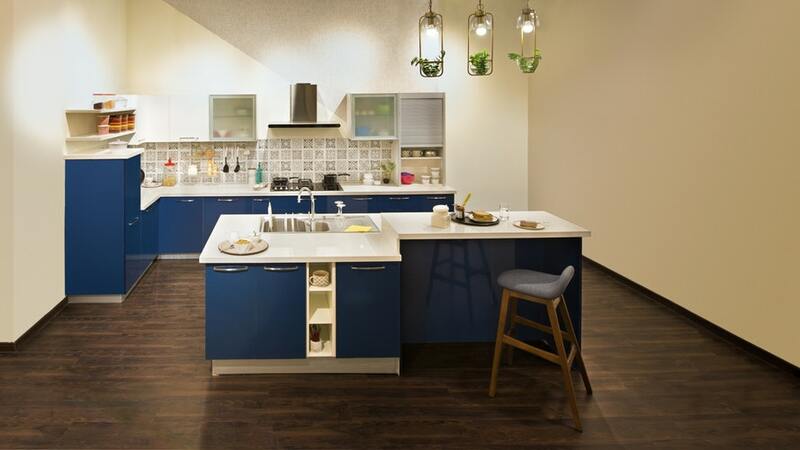 Are you looking for a kitchen space upgrade? If you answered yes to the above questions, then let us tell you that one of the most cost-effective and popular ways to do so — replace your kitchen worktops. No matter which type of benchtop you choose for the renovation, it should be durable, functional and complement your interiors well. You also need to take into consideration the budget factor (well at least most of us need to!). And there’s no harm in trying to save some money, right? The kitchen is considered to be the heart of the home, and so extra care needs to be taken to give it a fresh and modern look. It’s the place where the whole family might get together to cook a happy lunch on a gleeful Sunday, or maybe a fully packed place where relatives and friends come together to prepare a sumptuous holiday dinner. So, if you want those compliments to be pouring in, your kitchen space should be beautiful and welcoming. That’s precisely what stone benchtops do. Newcastle based Elite Kitchens offer you the best of benchtops to make your kitchen the focal space of your heavenly abode. They are specialists in building and designing stunning kitchen benchtops and will make sure that your visions are converted into reality. Engineered stone tops: These refer to stones like Caesarstone, Quantum Quartz etc. They are generally made up of quartz and have resin fillers. They are available in a wide variety of colours, and you can take your pick as per your liking. They are quite affordable, well resistant to temperature and impacts etc. They are also immune against stains and spills. And if that wasn’t all, they are environmentally friendly too. Granite tops: This is a natural stone option, and is one of the most popular choices for stone kitchen tops. They come in a large variety of colours, all varying in prices. They are well resistant to food spills and impacts. Marble: This is one of the most high-end varieties of natural stone options, and is quite colourful. They are visually appealing and quite hard. But, they may get easily scratched and so requires a bit of care. Onyx: If you are a black lover, just like most of us, well onyx is the one for you. Onyx is most commonly associated with the colour black, as mostly seen, but they come in other colours like white or beige as well. They give off a beautiful translucent look when used as kitchen countertops. Slate: This is another one of the natural stone options and is quite dense. They come in a myriad collection of colours, but not as much as granite. They have a matte, non-porous surface. They are also much more affordable than granite. Soapstone: This is made up of mineral talc. This stone is highly resistant to heat. So, you need not worry ever again about placing that boiling hot vessel on the kitchen top. So, these were the main kinds of stones that you can choose for your kitchen benchtops. They are also perfect to be used for bathroom vanity or laundry room benchtops as well. So, go for any of the above kind (depending on budget and aesthetics), and give your kitchen a fabulous, head turning makeover.